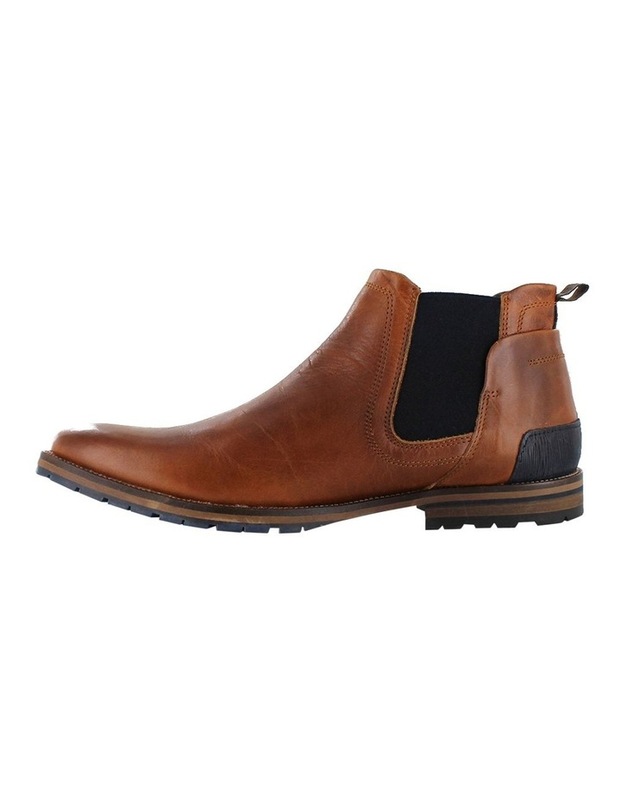 Talk about making a style statement, Cartel is a class Wild Rhino chelsea boot made with rich leathers. 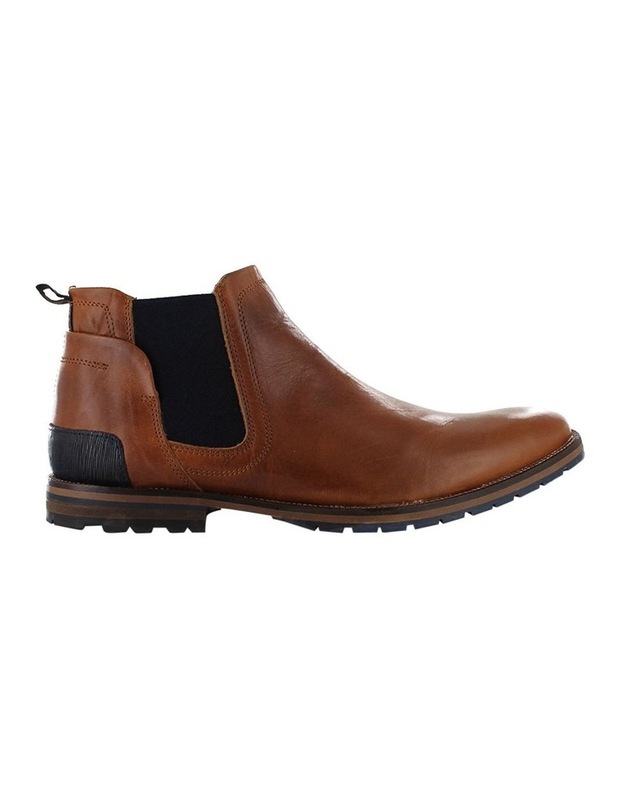 Features very sturdy rubber outsole and contrasting twin gussets to ensure quick & easy wear. Beautiful silhouette with sleek toe shape as well as contrasting panel and heel for style.